For over twenty years we have been representing purchasers, sellers and lenders on real estate transactions, both residential and commercial. Why Use Us For Your Real Estate Needs? For over twenty years, the attorneys of THE FISHER LAW FIRM P.C. have been representing purchasers, sellers and lenders on real estate transactions, both residential and commercial. 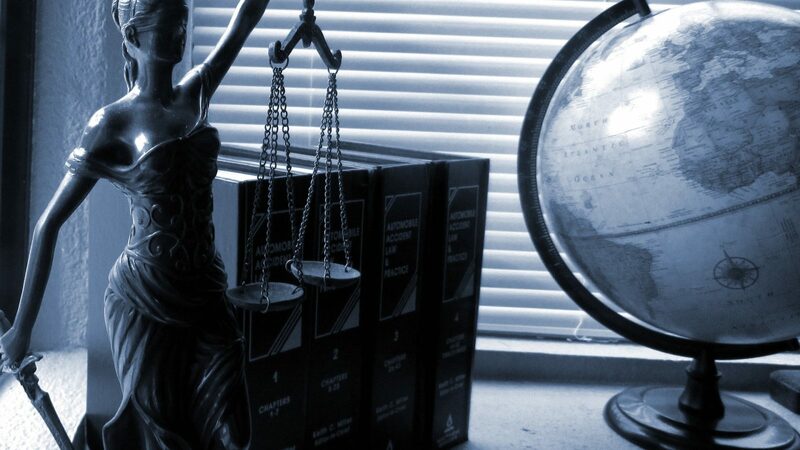 Call us at (631) 456-4842 for our reasonable legal fees. Additionally, THE FISHER LAW FIRM P.C. is the perfectly-sized law firm to give lenders, both institutional and private, the attention they need in foreclosure actions. We’re not so large as to risk a client getting lost, yet at the same time, we are extremely experienced, accessible and technology-laden so as to move your case along and meet any bump in the road.